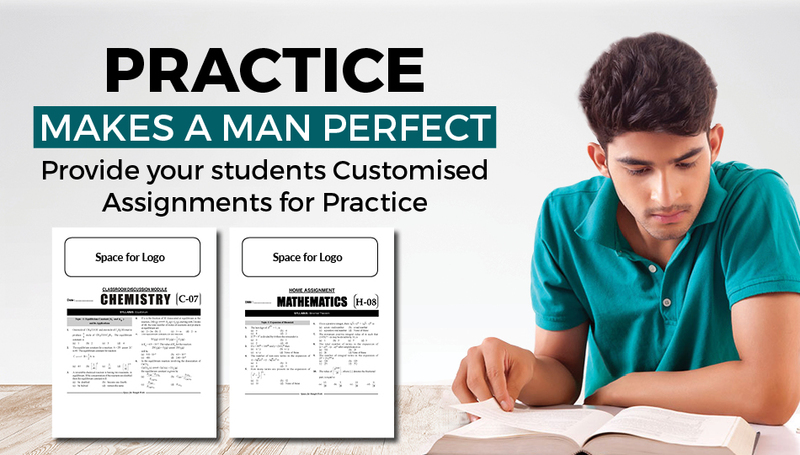 Learn, Revise & Practice with our UNIQUE Assignment Sheets. 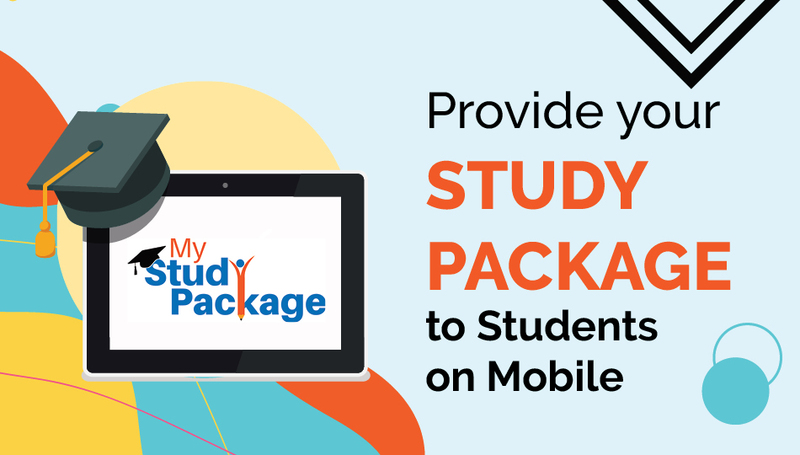 Be the first coaching institute to distribute your Study Material on multiple digital platforms through “My Study Package” Learning App – Mobile, Desktop, Tablet. Internet Independent content delivery and usage (Online & Offline Mode). 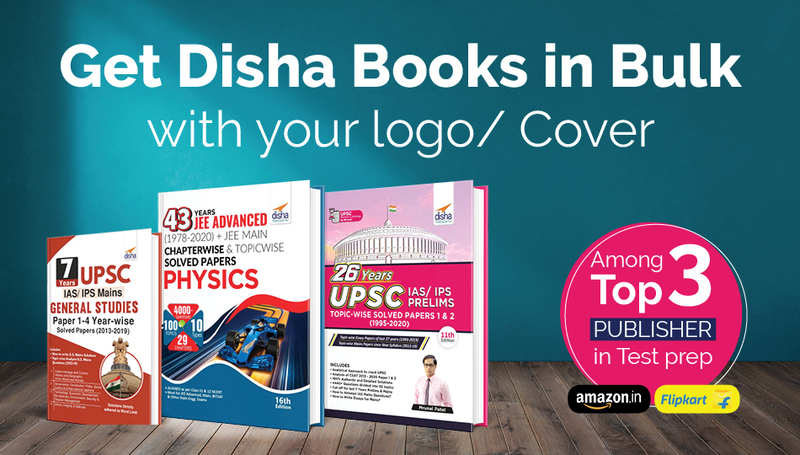 Institute can upload the study material with their brand on cover page. Interactive e-book reader (Add notes/Add Bookmarks/Highlighter). 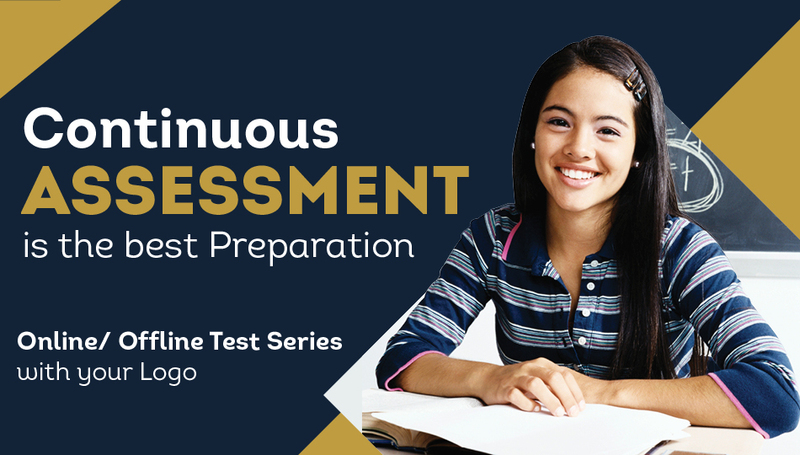 Send any communication to the students instantaneously. Why institutes should go for “My Study package”? My Study Package Learning App would be very affective branding or marketing tool for the coaching institutes. Coaching Institute can publish their educational content seamlessly on this app. Digital presence leads to the reputation enhancement of coaching institutes.